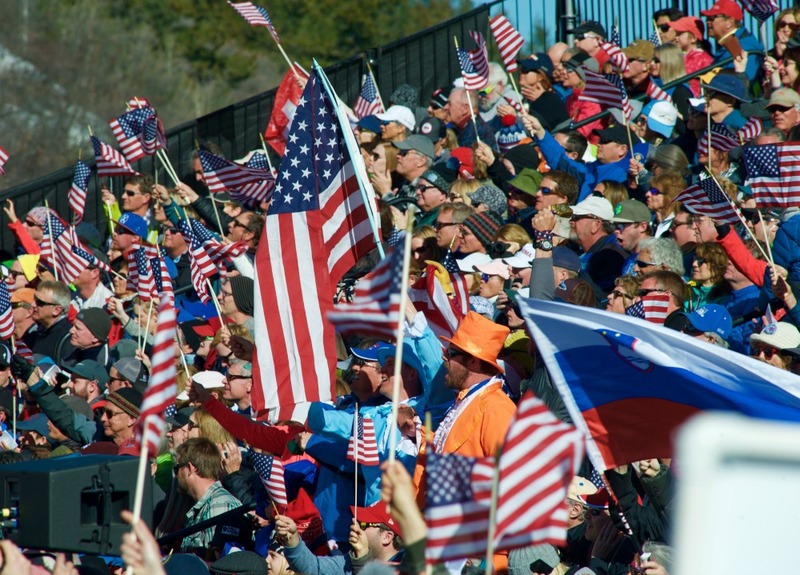 The world of competitive alpine skiing descended on Aspen, Colorado, March 15-19 for Audi FIS Alpine Ski World Cup Finals. Temperatures were in the 70s, spectators were showing some skin, and the skiers were dealing with challenging snow conditions. Here are some highlights from the event. Although he is not a household name in North America, Paris should be. The 6-foot tall, 214-pound former bricklayer and sheepherder from Merano in Alto Adige/Sudtirol, Italy was on a tear with first place in the downhill and second in the super-G. With the unseasonably warm temperatures, Paris took advantage of drawing the number one bib in the downhill and pummeled the course with his signature style of bullish aggression and deft touch on the edging. The following day in the super-G he put down a time that was just .11 seconds behind winner Hannes Reichelt of Austria. The backstory of Paris is a remarkable one. He has garnered excellent results in the early part of his career including wins at Bormio, Lake Louise, and the holy grail of Kitzbuhel. But these results have not come without tragedy for the 27-year-old. Roughly four and a half years ago, Paris found his older brother Rene dead on the roadside near home following a motorcycle accident. It has understandably been a gradual process, but the Italian has come back to skiing and is stronger than ever. And for all you heavy rockers out there, Paris likes to spend his free time as the lead singer of a death metal band called 5 Full Power. Watch for him to score his first ever medal in the Olympics next season as he continues to do big things on the World Cup circuit. Lovingly known as “Sendy Wendy” for her pure attacking style on slalom and giant slalom courses, Switzerland’s Wendy Holdener is a young Phenom at just 23 years of age. She attained her first World Cup podium when she was only 19 with a second place in the slalom at Ofterschwang, Germany. 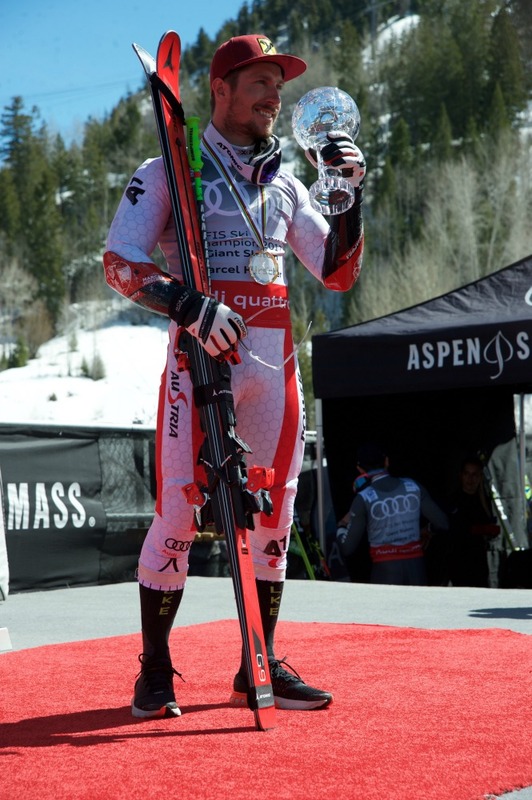 A highly versatile racer, last season Holdener won the Crystal Globe for most points in the combined discipline. She also scored a gold medal at this year’s World Championships in the combined and silver in the slalom. 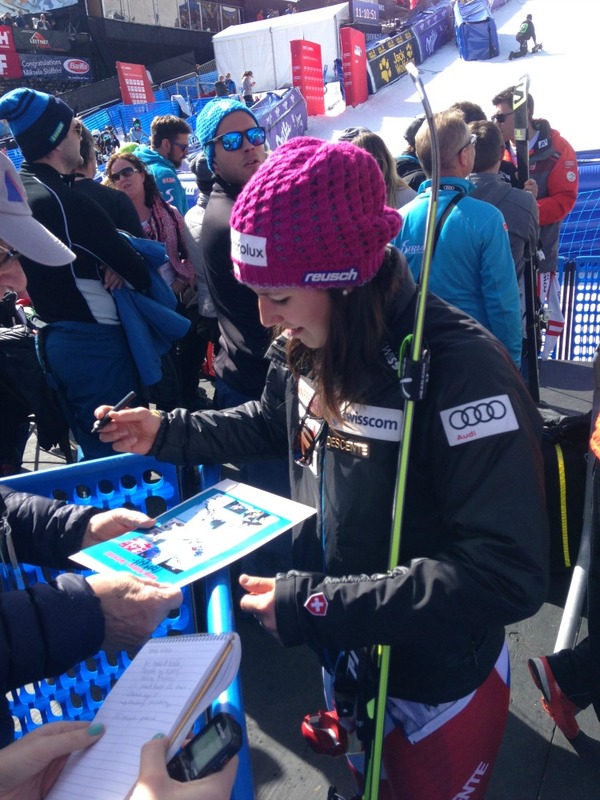 Wendy was kind enough to answer a few questions in the media zone after racing in the dual giant slalom team event. And guess what? She loves America. 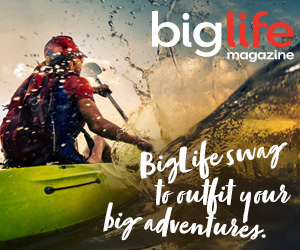 BigLife: Where have you raced in the States before? 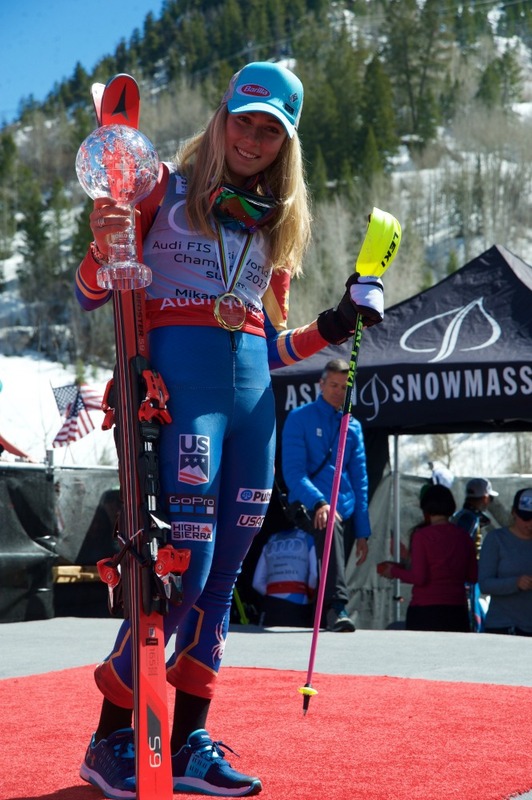 Wendy Holdener: I’ve been to Killington, Vail, Copper Mountain, Squaw Valley, and Aspen. BL: What is your favorite place in U.S. that you’ve been so far? WH: It’s difficult to say! I really like the city of Boston. For mountain towns, I love Aspen. BL: What has been your best experience here? WH: We had a good time in Squaw Valley. We had an awesome powder day. There was so much snow there! So I would say that was the highlight of my trip here so far. BL: How has your racing season been so far? What has been a standout moment? WH: I have had a really good slalom season. I had an awesome World Championships in St. Moritz with a first in the combined and second in the slalom. It was beautiful to be at home and do so well. BL: What are your goals for the future? WH: I hope to get better and better in ski racing in general. In slalom and also in giant slalom. Also to stay healthy and reach more than I have now. It’s always important to stay healthy. BL: Did you get to do any non-skiing activities on this trip that you really enjoyed? WH: I stay now one week longer and will take a road trip to Las Vegas! BL: Remember, what happens in Vegas, Sendy Wendy, stays in Vegas! This sport is dangerous and taxing on the body. Injuries and surgeries are as commonplace as starting gates and ski tuners on the World Cup circuit. Wounded superstars Ted Ligety, Aksel Lund Svindal, and Steve Nyman (pictured above) were spotted at the finish line taking in the action, having fun with their colleagues, and generally chomping at the bit to get back at it next season. 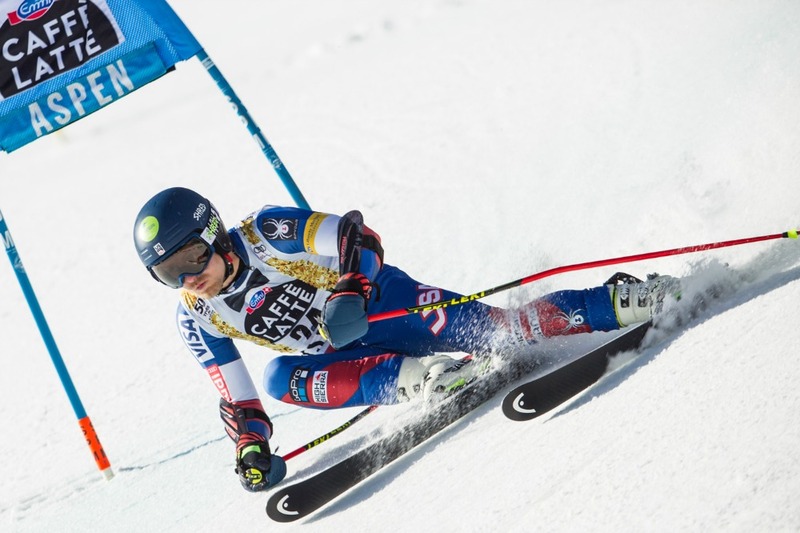 American giant slalom sensation Ligety had season-ending back surgery last December after a series of no podiums and DNFs. Ligety was in good spirits watching the races with his wife and will be back at 100% next October for the opening World Cup races in Solden, Austria. Norwegian Viking and all-around force Aksel Lund Svindal also seemed to be having a great time in Aspen and was on sponsorship duty as a representative for Head Skis while nursing his injured but recovering knee. 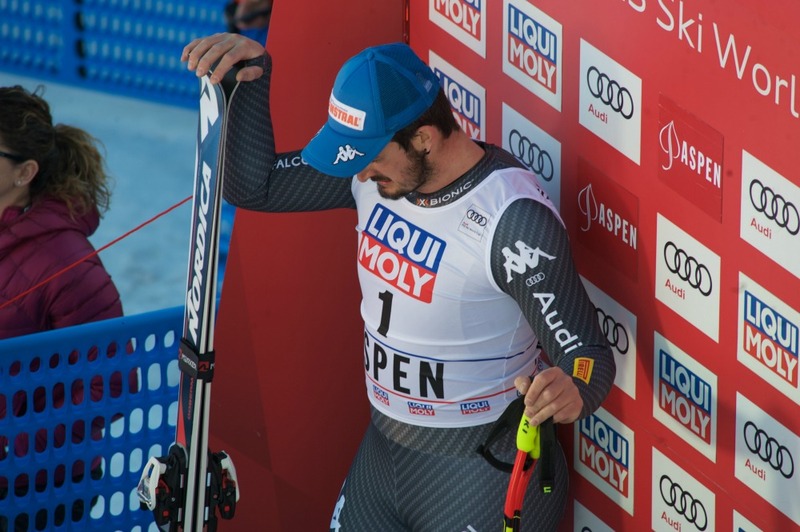 At 34, Svindal is a highly accomplished World Cup racer. His highlights include medals in the Olympics, four first places in the World Championships, numerous downhill and super-G overall titles, and being a two-time champion in the overall standings. Svindal is excited to be back racing next season and he says that he takes inspiration from older guys such as his Head teammate and Canada’s very own 35-year-old Erik Guay, who has an extensive injury list but has been on a tear with wins late this season. Park City local Steve Nyman also knows his way around the rehabilitation bus. During this season in Garmisch-Partenkirchen, Germany, Nyman suffered one of the most spectacular crashes of recent memory. Fortunately, his only injuries resulting from landing awkwardly while flying in the air at 60 MPH were a blown-out knee and a cut-up face. 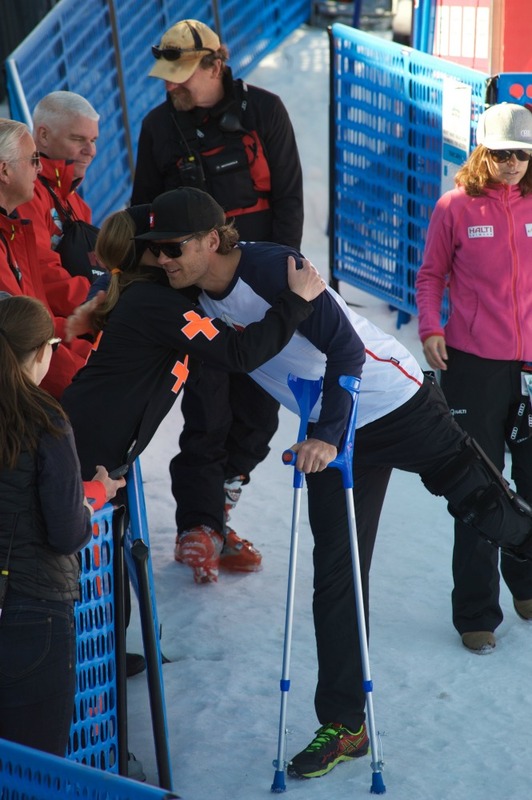 In Aspen, the 35-year-old Nyman was sporting an impressive knee brace and hobbling around on crutches. But this didn’t dampen the three-time Val Gardena downhill winner’s spirits one bit. Nyman could be seen hopping around on one leg to enthusiastically congratulate podium finishers, joining in on beer toasts to the day’s winner, and giving friends and fans hugs and high fives. At just 28 years of age, Hirscher has done what no one else before him could ever accomplish. This season, he grabbed a record CONSECUTIVE sixth overall World Cup globe, earning the “Greatest of All Time” title. And the scary thing is, Hirscher shows no signs of slowing down. His warm-up exercise routine is infamously psycho—before he launches from the gate, he can be seen doing push-ups, resistance-band routines, and wind sprints in ski boots. His attention to detail and training is unparalleled. And his talent in slalom and giant slalom is unmatched. Hirscher has also won the slalom and giant slalom overall titles for the past three seasons. In other words, if you didn’t already know that this dude is unstoppable, you do now. Keep watching in the future for “The Deer” (Hirsch means deer in German) to continue to break records. After recently turning 22, all-American superstar Mikaela Shiffrin wrapped up her first World Cup overall title and became just the fifth American ever to do so. She’s also the reigning Olympic and World Champion in slalom. Basically, Shiffrin has completely owned the slalom discipline for the past two years on the World Cup. And look out because she is starting to be a top contender in the giant slalom as well. 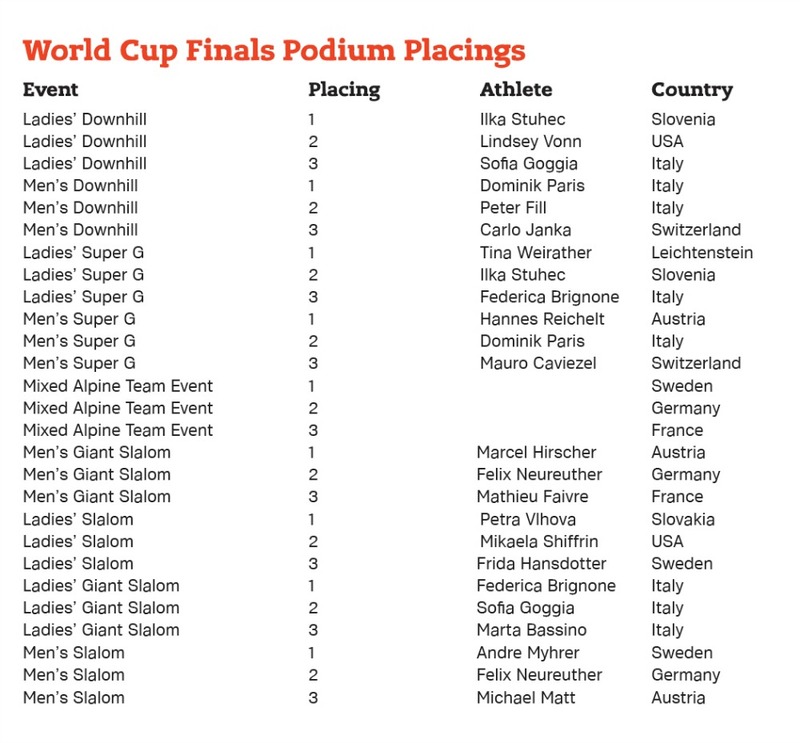 With four career GS victories so far and a heap of podiums, look for Shiffrin to be even more of an overall presence for the rest of her career. She kept saying after the last day that she was still trying to process what she had accomplished. The crowds love Shriffin for her drive, determination, fearlessness, and humility.